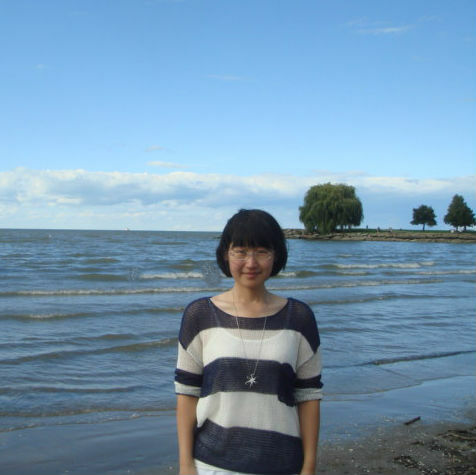 Wenbo Chen came to the McDermott lab to pursue a Masters’ degree in 2012 after finishing her undergraduate studies in Biotechnology. After joining the McDermott lab, she became interested in the design and implementation of chemical screens using zebrafish. She is primarily interested in using zebrafish to understand auditory system development and regeneration.